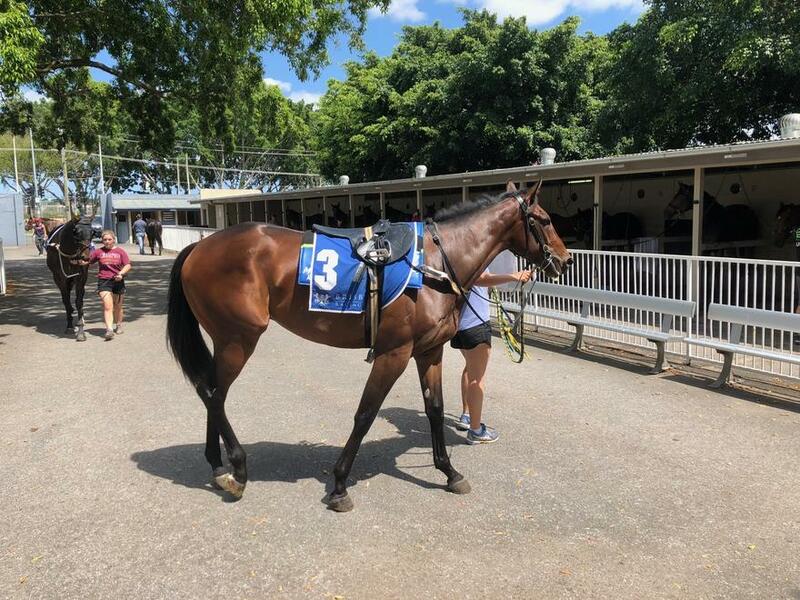 Two-year-old Sepoy gelding GALVARINO makes his anticipated debut for the stable in today's QTIS Two-Years-Old Maiden Plate (1000m) at the Sunshine Coast. The youngster has had the benefit of two trials heading into his first-up assignment and was gelded after his first barrier trial in September. The stable also has CONSTANTINE lining up on the Sunshine Coast program, dropping back from Saturday Metro grade to contest the Coastline BMW Class 5 Plate (1400m). TRAINER COMMENTS: "He's drawn well and I'd expect Mark to be able to use that to his advantage. We know he's going to strip a lot fitter from his trial the other day and he's had a nice gallop since. He's a nice horse with good ability and he's a much more settled horse since we've gelded him. Race experience is a bit of a question mark but I've been pleased with what he's shown me on the track."